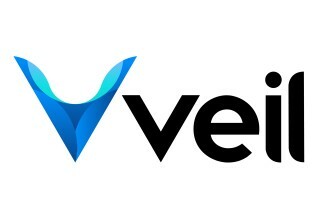 The Veil Project announced the coming release of Veil, an advanced, privacy-focused cryptocurrency that intends to offer competitive technical advantages to its users . The new cryptocurrency will be released to the public on December 8, 2018, as described in the Bitcointalk.org forum thread created by The Veil Team. Combining the vastly tested security of the Bitcoin core software, with the privacy features of the Zerocoin and Dandelion protocol, as well as RingCT, Veil provides full-time privacy for transactions with an unprecedented level of anonymity. For the first year, new Veil coins will be created using both of the most common consensus methods, mining, and staking. This hybrid consensus system combines the X16R Proof of Work algorithm with a Proof Of Stake algorithm that is exclusive to Zerocoin. This means that “staking,” or holding coins to support the Veil blockchain can only be done anonymously. After approximately a year Veil will switch to a Proof-of-Stake consensus- only. This hybrid model was created with the intention to make a fair initial distribution of the coin. 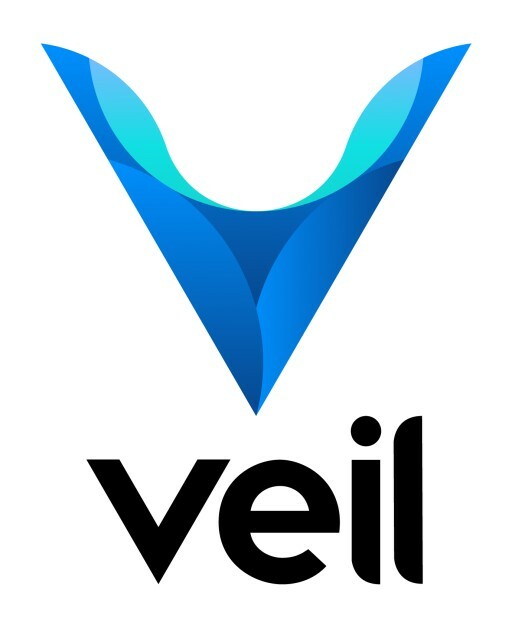 The team at Veil decided not to hold a fundraising sale. Instead, Veil has been fully self-funded by the creators of the coin. 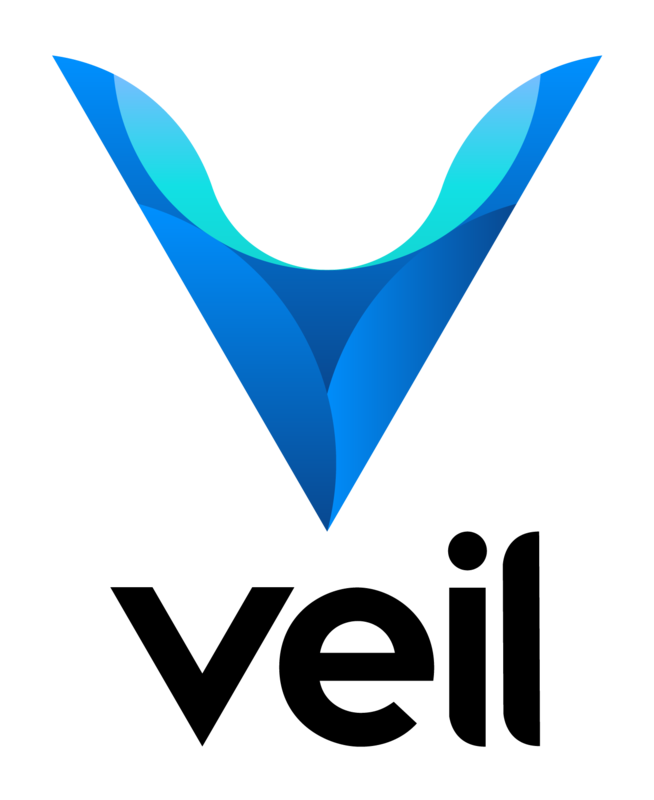 To support the long-term sustainability of the project, budgets have been established that include sustenance for the research and development entity known as Veil Labs, and for Veil’s dedicated team of cryptographers and blockchain developers. 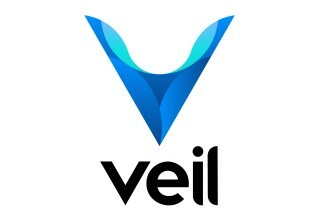 When asked about the motivations behind the creation of Veil, project founder James Burden explained, "Veil's mission is to push the boundaries of blockchain privacy and to create a privacy coin with the scalability and performance required for mainstream adoption." To participate in the network and to find out how to use Veil, visit the Veil website.